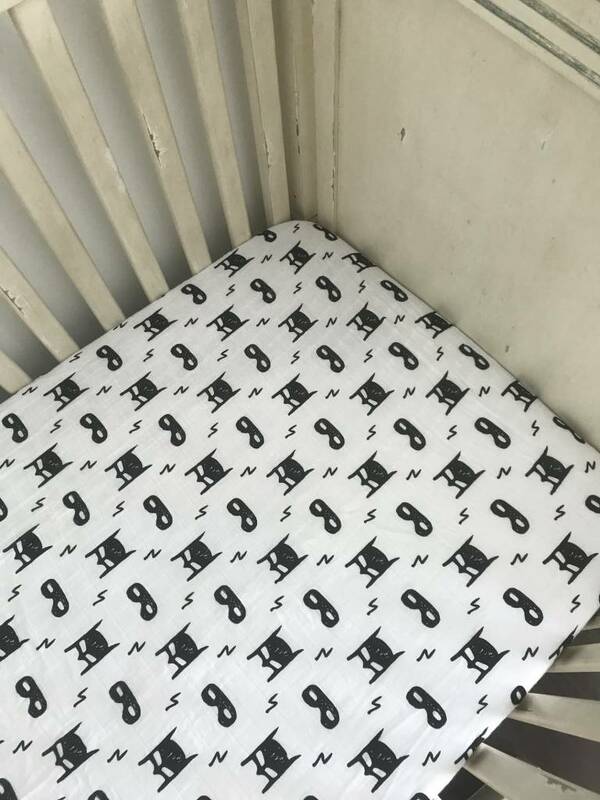 A must-have for your little one. 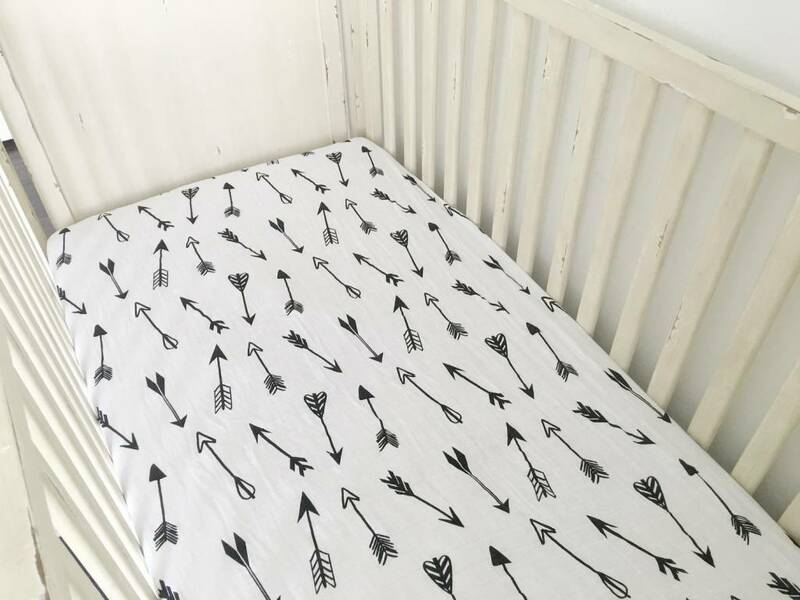 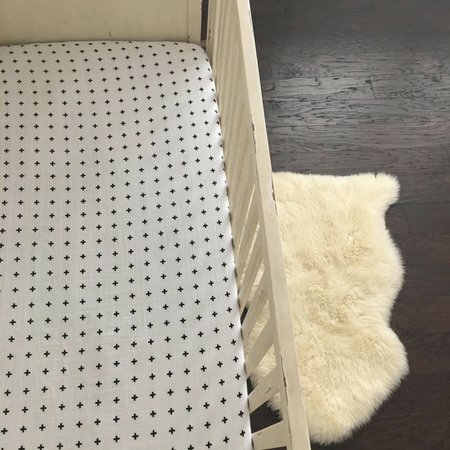 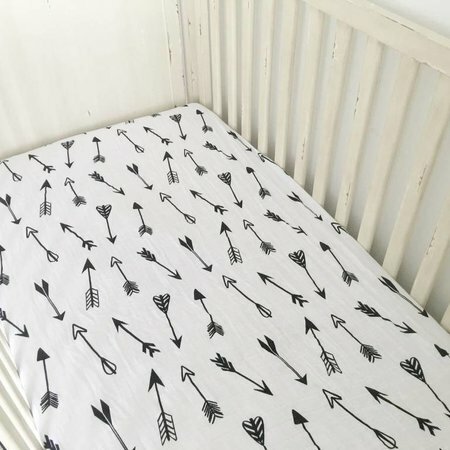 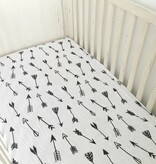 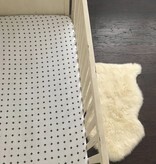 the Organic Crib Sheets from Modern Burlap are crafted from high-quality, organic cotton that gets softer with each wash for an ultra comfortable nap! 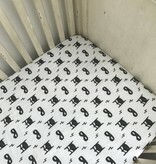 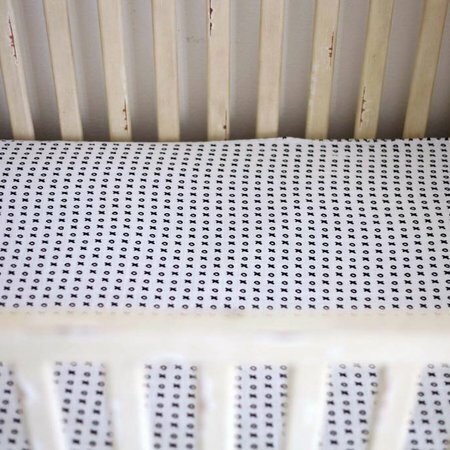 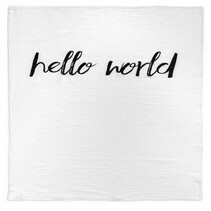 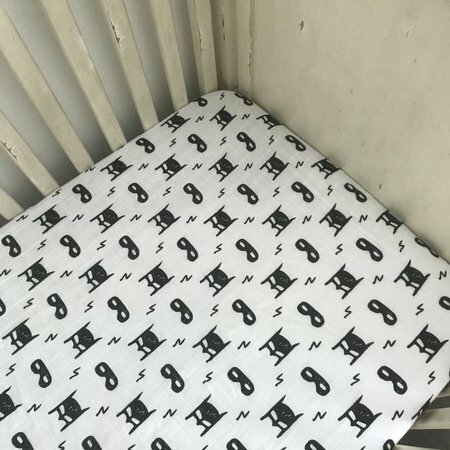 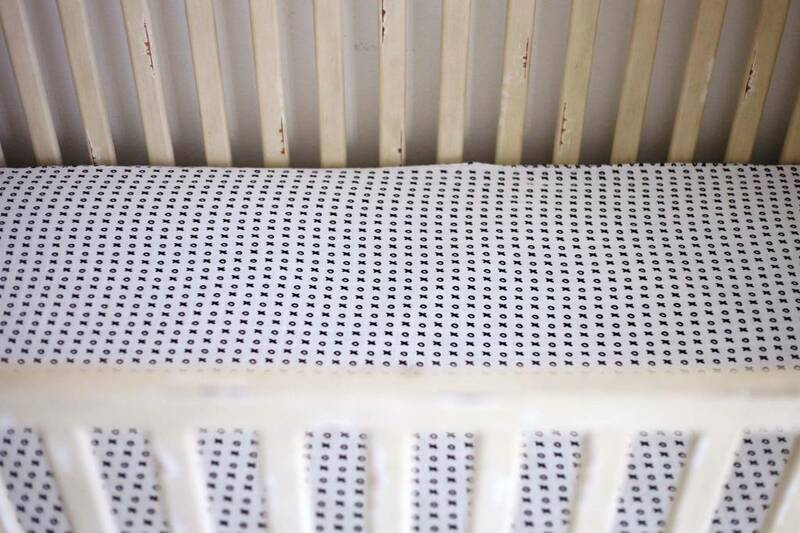 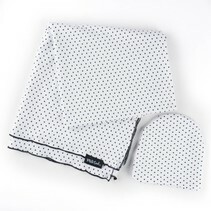 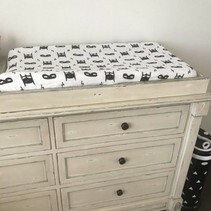 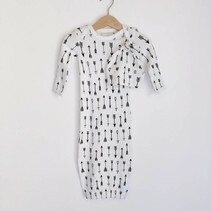 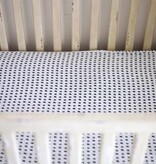 The heirloom quality cotton is breathable to help regulate temperature, highly absorbent for comfort, and the black & white contrasting pattern stimulates brain development in babies!